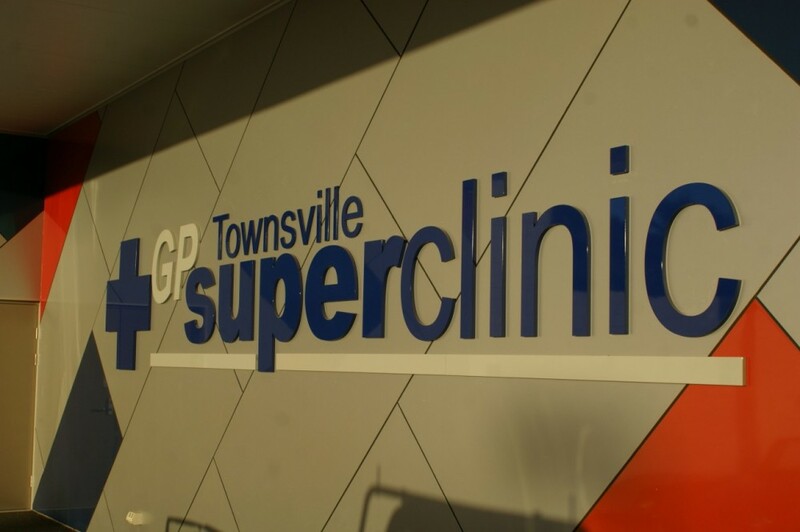 Townsville GP Superclinic is conveniently located on the main road into the city, it has really taken off with increasing patient numbers since our opening. 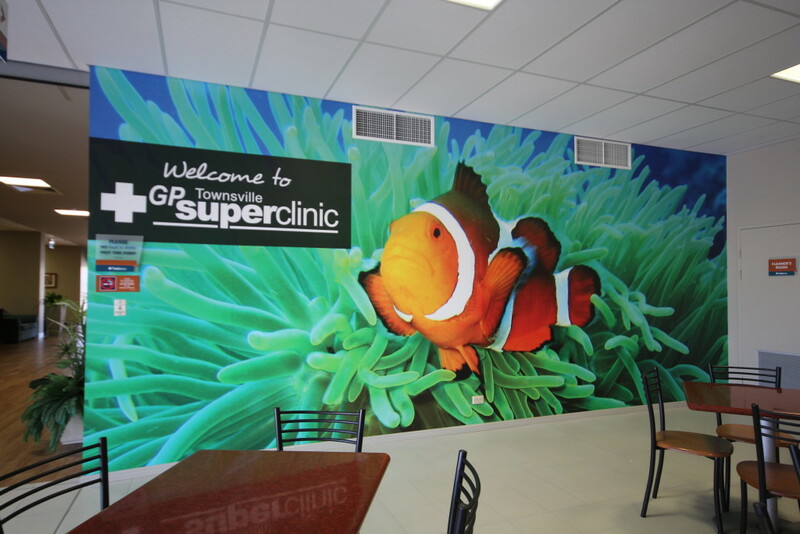 The Practice is spacious in its design, modern and welcoming in it’s fit out, as well as having the ability to increase in size as patient demand rises. 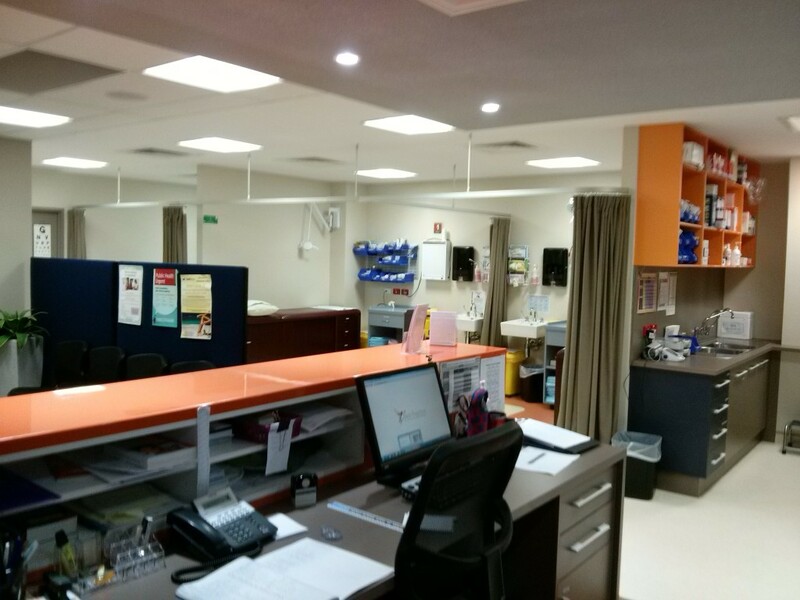 The working environment is enjoyable with a full compliment of support staff including Practice Nurses. Existing patients from our previous location at Belgian Gardens as well as new, appreciate the availability of Bulk Billing for Medicare holders and private billing exists for Pre-employments and overseas patients. 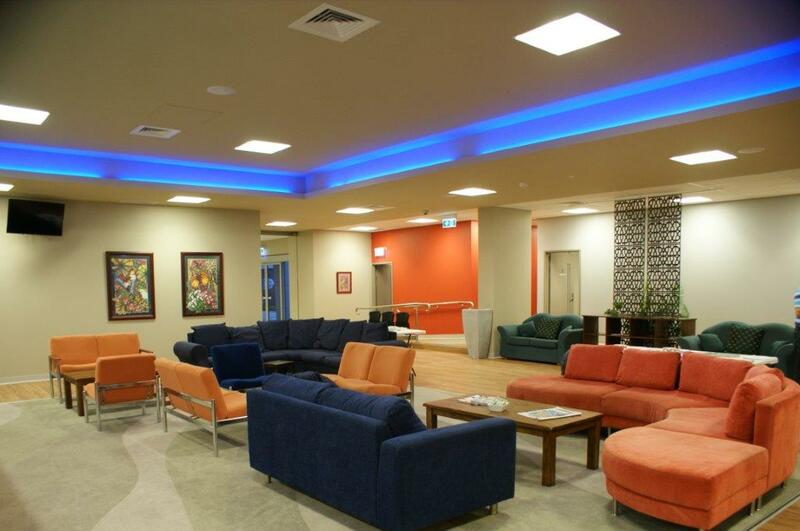 We continue to work on negotiations for the provision of additional services on site which include a Cafe, Physiotherapy, X-Ray and Pharmacy services as well as options for Medical Supplies/Equipment, Gym, Health Food store – the list of opportunities is endless. Pathology collection is already on site as well as Allied Health practitioners who joined us from the Bundock Street service. 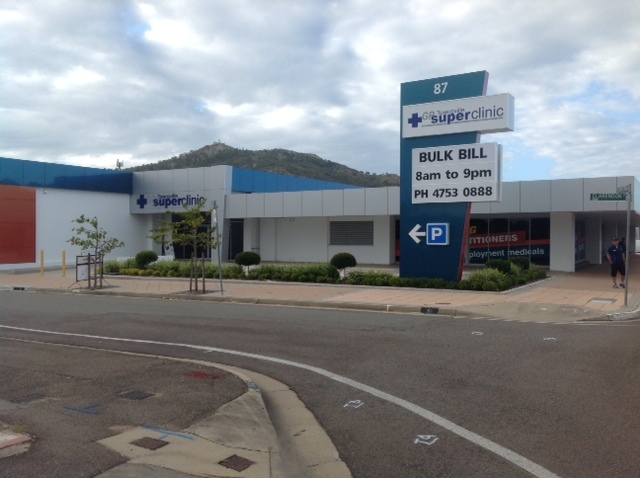 This multi-disciplinary Medical Centre is a welcome addition to the health care services being provided to the city of Townsville and surrounds. We are open 7 days a week for the convenience to patients and this also helps with non urgent cases at the local hospital.